How much has EU changed the Romania? 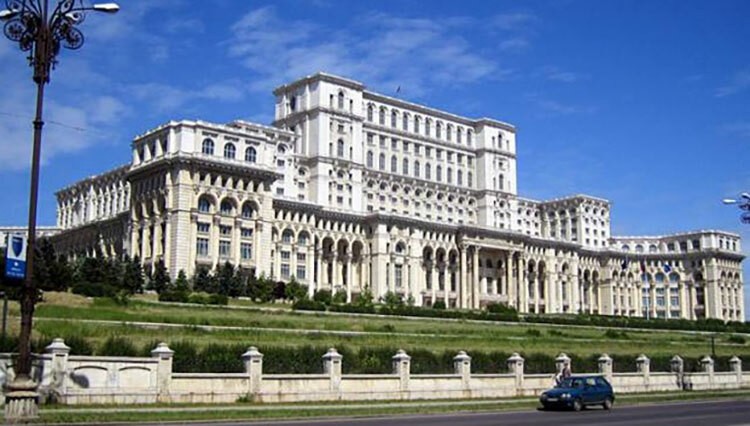 You are at:Home»Media Trips to EU»How much has EU changed the Romania? Ten years after becoming a member of EU, Romania has significantly changed. About those changes, TV Prva journalist Jovana Jovancic has disused with citizens, journalists and officials while playing a chess. More about this game find in unusually reportage.